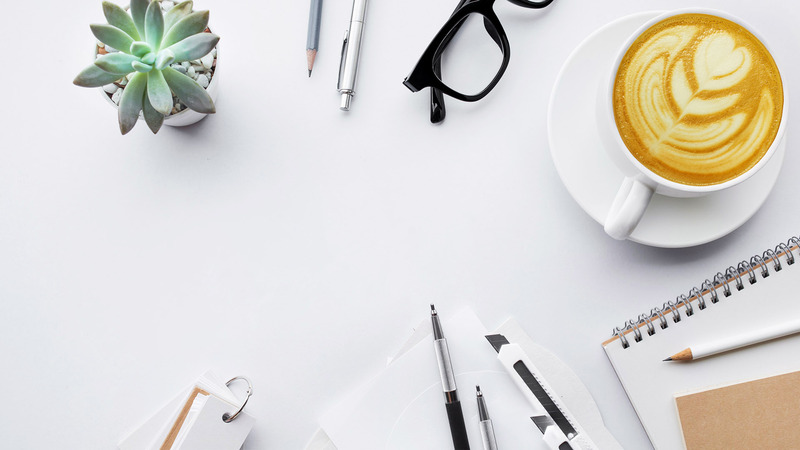 Are you tired of spending too much time with paperwork? MC/DOT set-up and requirements? Maintenance? Obtaining good loads? Accounting? Payroll? Tax Requirements? Insurance? Etc. Etc.? If so, it’s time to get rid of all that extra work and let LAF Truck Dispatch take care of it all for you. 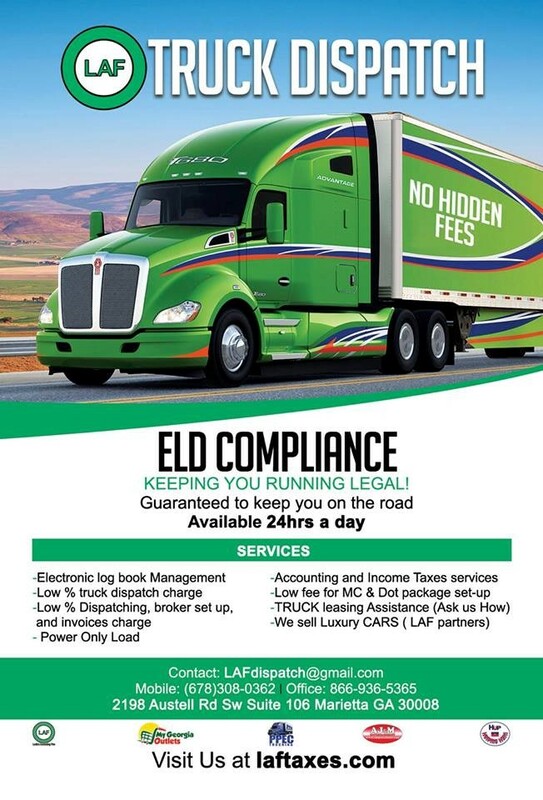 Here at LAF, we will work hard to keep you running legal and on the road making $$$ instead of dealing with paperwork and dispatch tasks. We strive to keep our drivers safe and happy. We work with you, as your partner, to provide the tools you need to keep your trucks loaded and profitable. LAF Dispatch service rates are as low as 5% for every load we book for you. We have the time, experience, and knowledge to find the best loads and solutions for all of your trucking needs. We are your reliable business partner, planning your loads and dispatching your trucks to save you time and optimize your revenue potential. We also successfully negotiate top rates from brokers and/or shippers on your behalf. Your personal dispatcher will find the right loads for you based on criteria you have set and keep you loaded and rolling. Regional, local and long-distance transportation. Full-sized Dry Vans, Flatbeds, Reefers, and Power Only. No Term/No Commitment. One quick call to our Dispatchers is all it takes to get started! Call 866-936-5365 today.